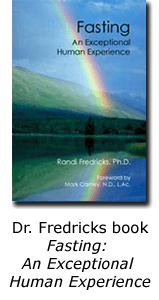 Articles by Dr. Randi Fredricks, Ph.D.
Below are a few of the articles anxiety disorder specialist Dr. Randi Fredricks has had published over the years. 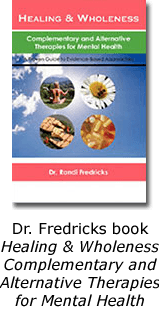 Dr. Fredricks is a bestselling author and has been a researcher, journalist, and counselor for over 30 years, so the following is a small sampling of her articles. She currently writes several columns on counseling psychology and maintains a number of blogs focusing on her published research and books.